Running your own retail business is fun because you get to sell the type of items you love. Whether that’s handcrafted jewelry, high-end clothing for women or quirky-cute fashion accessories, you get to make your store unique and personalized. Once your shop is set up with all the right shelves, racks and mannequins, you can open your doors to the public and start living the dream that is owning your own business. Yet when you close up on that first day, you might notice that the floors are a little dirty from all the foot traffic and your racks aren’t set up quite as neatly as they were earlier. Keep reading to learn how to properly clean and organize your store, so you don’t have to spend hours sweeping up after the doors close. While a clean store might go unnoticed, a shop that’s dusty and dirty certainly will not. 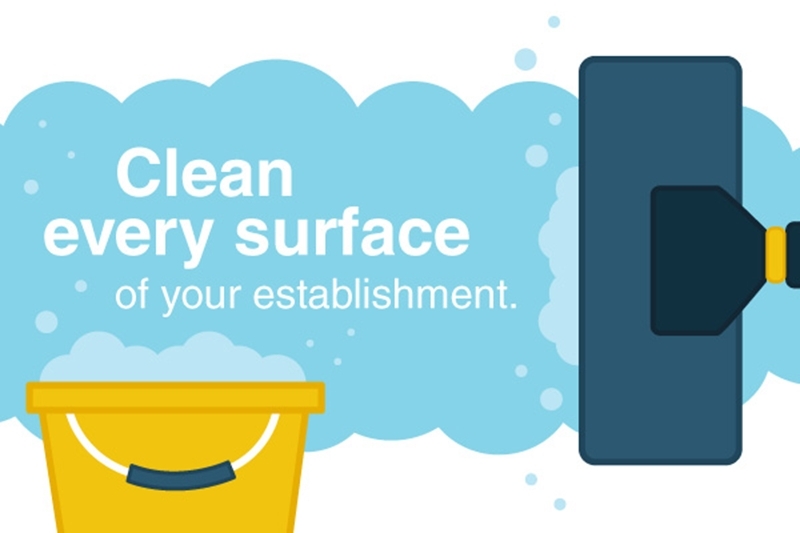 Keeping your store clean and tidy is an important part of making your customers feel welcome. As ShopKeep noted, you should clean every surface of your establishment – even the places where customers never go! Make it habit. Your floors, windows and shelves are the three main surfaces you’ll clean. If you have tile floors, it’s best to use a mop. First, sweep up particles with the Bissell® Sweeper, then mop up any dirt or scuff marks. 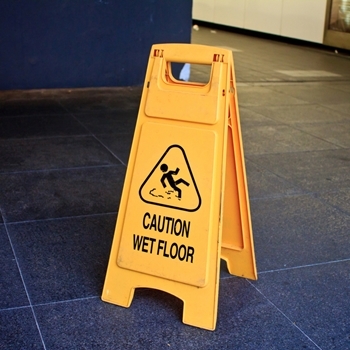 Remember to put out a caution sign if you’re mopping while customers are around. If you have carpet, you’ll want to vacuum at least every other day. Our commercial vacuum is perfect for stores of any size. If you notice a stain, use a steamer to deep clean the fabric – you should consider doing so every few months, anyway. You should try to wipe down your windows every few days, especially if the weather has been inclement. Every time you change out your front window display, give the glass a thorough cleaning. When you spend a lot of time decorating, you want customers to be able to see it! Retail expert Bob Phibbs recommended that you dedicate at least one day a year to deep-cleaning your entire establishment. That means washing everything from the doorknobs to the light switch plates. Once you’ve got your store clean and tidy, try adding a refreshing scent to top everything off. Our scent systems can make any space smell delicious and inviting. When you open the doors the next day, your shop will feel warm and friendly. Try a FREE sample to choose which you like best. Make cleaning your store a habit, and your business will be inviting to every passerby.